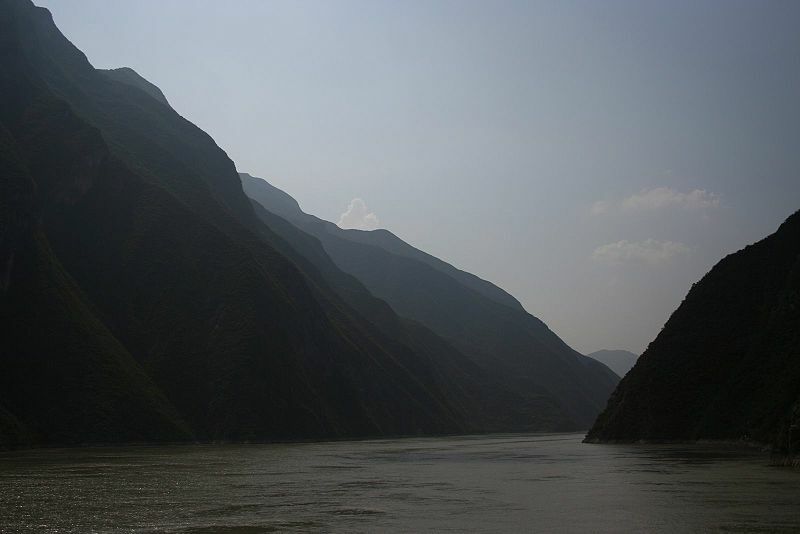 The Yangtze River. Pollution flows into this river from factories making clothes for the West. Photo source: Wikimedia Commons. In July 2011, Greenpeace released a report entitled “Dirty Laundry”, which examined hazardous water chemical wastes discharged from two large factories in China, the Youngor Textile Complex (Yangtze River Delta), and Well Dyeing Factory Limited (Pearl River Delta). And, perfluorinated chemicals (PFCs) which are persistent organic pollutants, which do not naturally degrade. While these companies claim to only use the cutting and sewing faculties at these polluting plants, I would argue that by giving them their business there is a degree of irresponsibility to their actions. Researching this post, I discovered the term “Pollution Haven”, a theory that foreign investors are attracted to locating their company in a country with the lowest environmental standards. It seems fairly obvious to me, but I am amazed by the amount of study that has been done on this subject, a quick Google scholar search found me 139, 000 results! It’s a fascinating topic and I urge anyone who is interested in this to look further. I acknowledge that this report is not from an unbiased source, Greenpeace are an extreme and vocal environmental organization, and certainly not without their own faults. I am also aware that this is such a large issue, it is impossible to fully discuss in such a short post, however my aim is to introduce this topic, and give you something to think about. I do not aim to lambast these particular brands, only to establish a point, which is that these (and other) multibillion dollar companies have the power and ability to insist upon environmental responsibility in their supply chains. I believe that this is what we, as the consumer should demand of them. My suggestions? Buy locally made goods, goods produced by companies with good environmental policies, or products made in countries with strict pollution laws. We have a lot of power as consumers, and if companies do not listen to condemnation by environmental groups, they certainly will listen to the sound (or lack thereof) of declining sales.